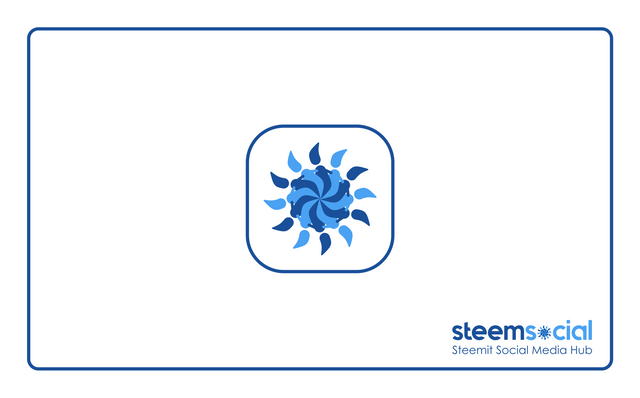 Response to SteemSocial logo Task Request by @shoganaii. The main purpose of the app is to help promote Steemit posts to various social media channels such as Facebook, Google Plus, LinkedIn, Pinterest, etc. 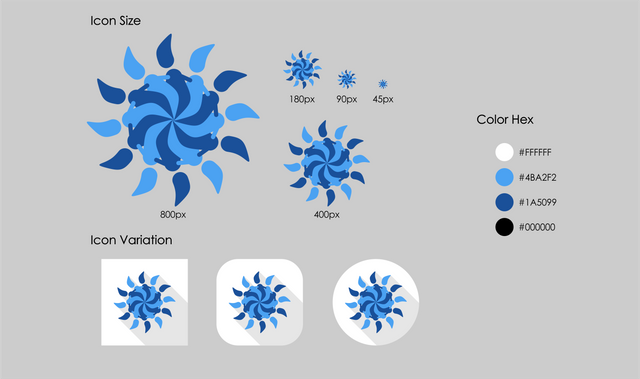 Part shape of Steem logo, modify to people shape. 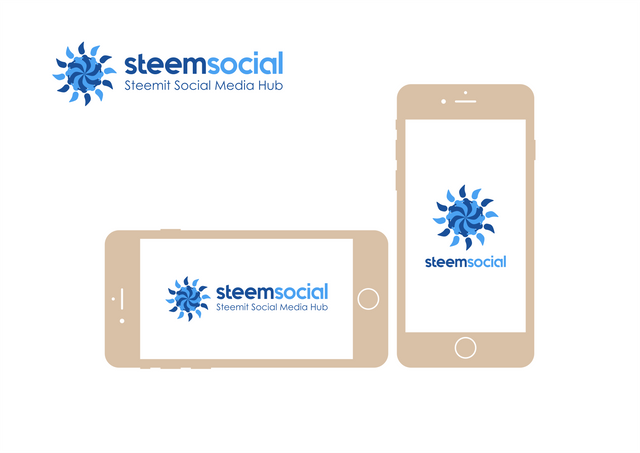 The concept of this logo is, that SteemSocial will collects many posts from people then distributes it to social media to help them. 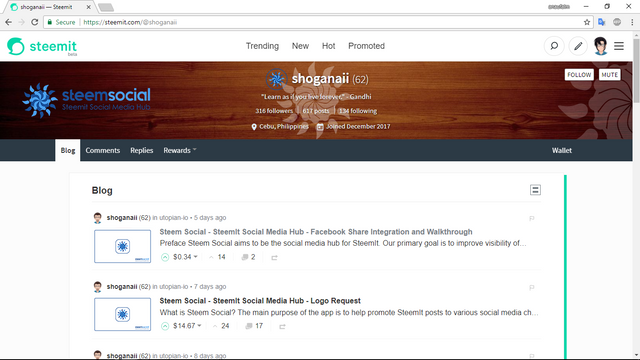 In accordance with the main purpose of this project is "to help promote SteemIt posts to various social media channels". So I created a logo coming from the Steem logo part then I modified it into an avatar. This avatar has the meaning of "steemit user". 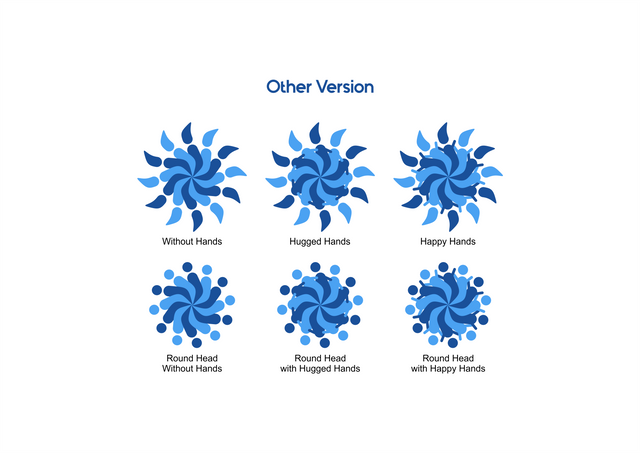 Then this avatar I multiply to 12 parts which means that SteemSocial will help "many steemit user" to share their posts. 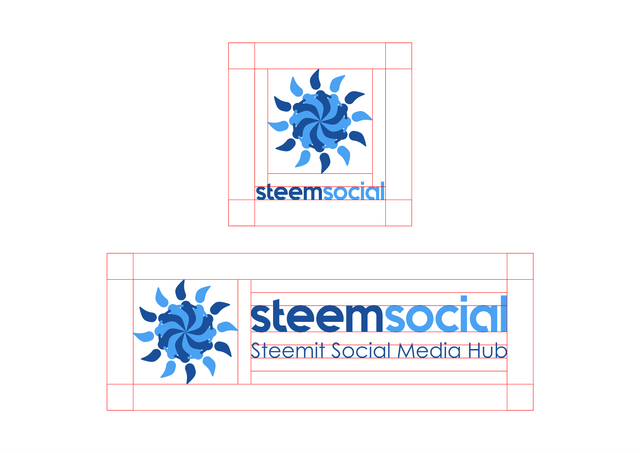 And also I use the color scheme of the Steem logo as an affirmation of Steem Social. 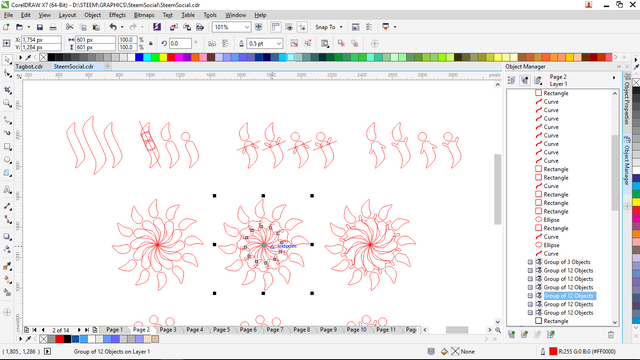 PO ask logo files must be 1024px, you can find it on the folder. The following picture is only a description of various sizes. Recomend space size when placing logo on media. So that it is not overwritten, attached to other designs when placed on the media, such as posters, banners, etc. I design this logo using CorelDRAW X7 and mockup using Photoshop CS6. And create Logotype using Quantify font and Century Gothic for tagline font. Mockup by me. 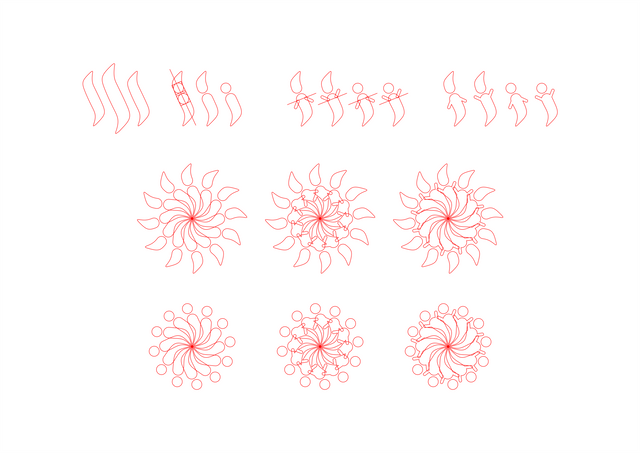 It's just a combination of 7 shapes.